No membership, tickets or payment required.
. Ashreichem's beautifully remodeled new facility is located in an old church that now houses 2 separate synagogues with side-by-side front entries. Ashreichem is on the right side as you face the building. All classes take place in the library located straight towards the back as you enter. There will be mixed seating for classes but separate (side-by-side) seating in the main sanctuary. Ashreichem is thrilled to welcome you to their synagogue. Please keep in mind that they are a traditional community. Please dress modestly and refrain from parking in their parking lot. Abundant street parking is available on both 51st Ave. and Holly Streets. Wouldn't it be nice to be touched by Rosh Hashanah; to come away inspired, or perhaps a little wiser? Services in the main chapel will run concurrently with the classes.​ Pray, learn or both. Choose the combination that works for you. 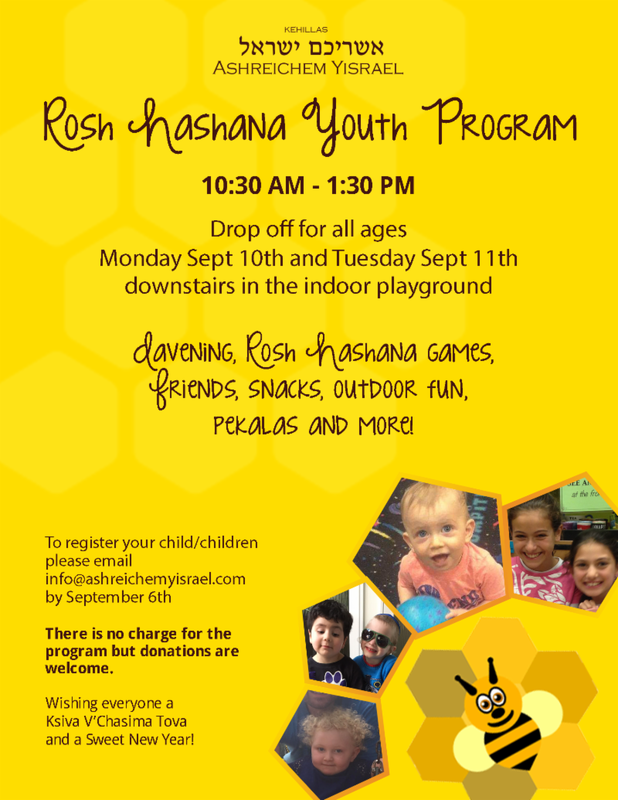 11:30 - 12:20 Class: Rabbi Mark Spiro: Rosh Hashanah - A day of Memory and Mystery. 12:20 - 1:10 Class: Techiya Levine: #Judgement: Is it My Turn Yet? 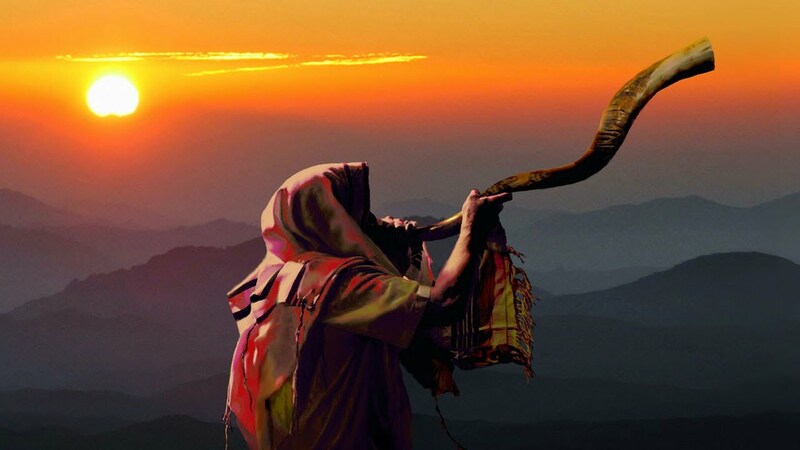 11:30 - 12:320 Class: Rabbi Chaim Levine: Rosh Hashanah, Yom Kippur and Sukkot are One Long Holiday. 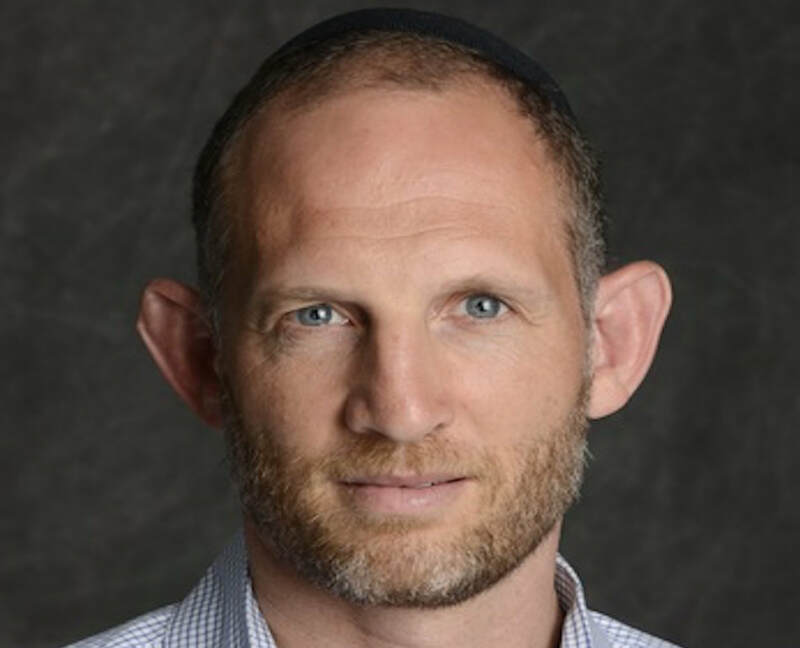 12:30 - 1:20 Class: Rabbi Dovid Yehudah Rimmer: The New Year - Judgement, Growth Stocks and Community. 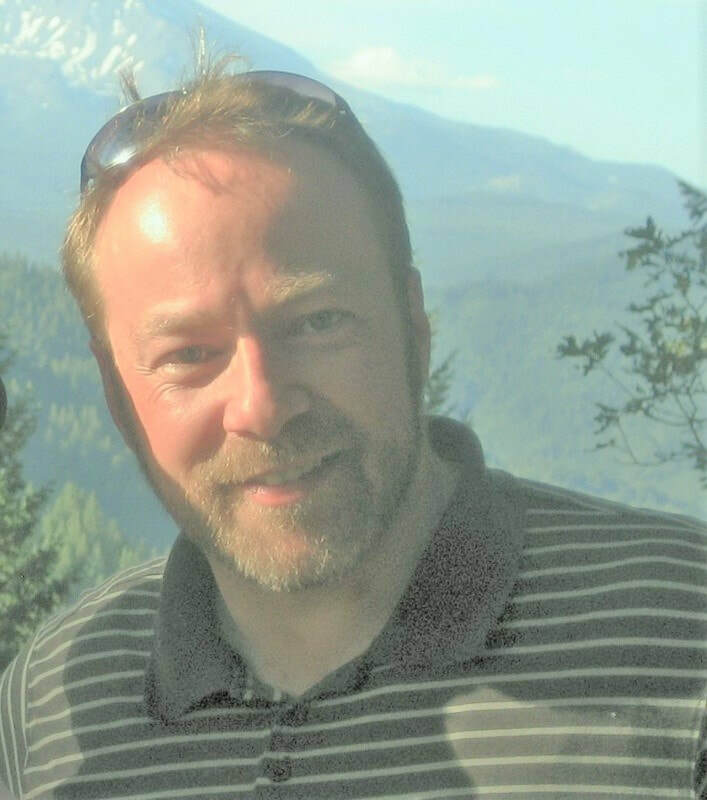 ​Rabbi Shmuel Brody is the Rabbi of Ashreichem Yisrael, a new, vibrant and inviting Synagogue in South Seattle. Rabbi Brody is a personal and communal Teacher, offering classes on a wide range of subjects. He and his wife Sarah care for their family of five and their extended family, Ashreichem Yisrael. ​Rabbi Chaim Levine is the Executive Director and co-founder of Brothers for Life. Prior to that, Chaim was the director of several Jewish organizations in Boston, Toronto, and Seattle. Most recently he was the director of Living Judaism, the organization that helped to initate Brothers For Life. 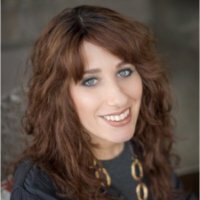 Techiya Levine has a background in Jewish studies, musical theater, and is a trained Innate Health Practitioner. She is passionate about spreading ideas that build unity and improve relationships. Currently she divides her time doing many things she loves; teaching, communal advocacy, jewelry design, and parenting. 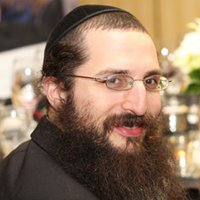 ​Dovid Yehuda Rimmer hails from Brooklyn NY. In 2005 he and his new wife Faigy moved to Israel, where he attended the Mir Yeshiva, followed by the Jerusalem Kollel, where he received his rabbinic ordination in 2017. 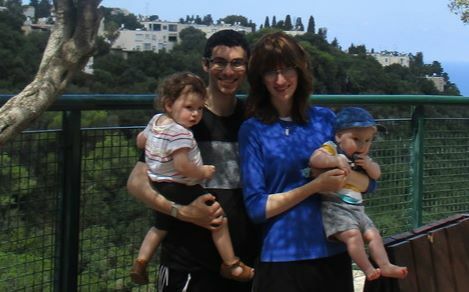 He is currently enrolled in a Masters program in Jewish Education accredited by Middlesex University, London, and trades in the financial markets in the evenings The Rimmers have 2 adorable children: Shoshana and Tzvi.